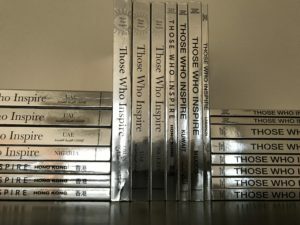 Once again this year we would like to invite you to the launch of a Those Who Inspire book. In 2018 we have already published Kuwait, Mexico and Lebanon and now it is time to celebrate with us on the 22nd of October 2018 the launch of Those Who Inspire Bahrain which will take place at Qal’at al-Bahrain. It is in this historical setting and under the patronage of H.E. Sheikh Hisham Bin Abdulrahman Al Khalifa The Governor of the Capital Governorate that we will gather for an unforgettable evening to celebrate the inspiring people of Bahrain. 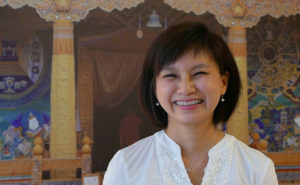 To help us unveil the book that night we are honored to receive all the way from Hong Kong, a TWI IP, Ms Quin Thong, Social Entrepreneur and Founder of Ana by Karma (portrayed in the book Those Who Inspire Hong Kong). She will welcome with us the inspiring Bahrainis to the Those Who Inspire movement. 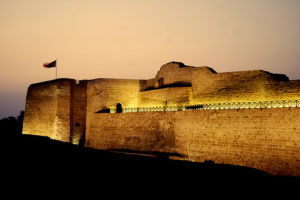 Under the beautiful starry night of Bahrain and in this UNESCO world heritage site we will also enjoy The National Band of Bahrain conducted by Major General Dr Mubarak Najem, Composer & Conductor portrayed in the book Those Who Inspire Bahrain, who will enchant us with orchestrated Bahraini music. Planning to attend the book launch? 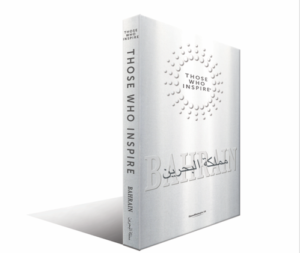 Get in touch with us as soon as possible so that we can welcome you to the book launch of Those Who Inspire Bahrain.